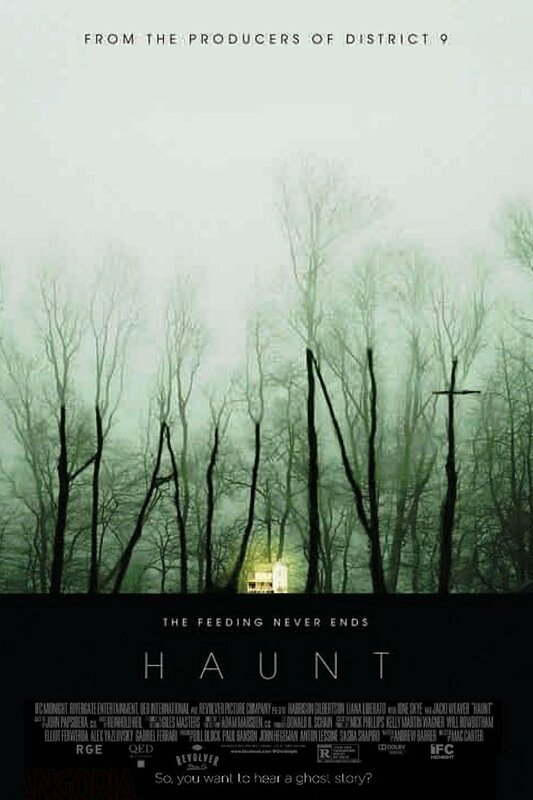 Haunt DVD release date was set for June 10, 2014. When a family moves into their new home, they have no idea of the dark past that’s hidden in the walls. When Ethan, a quiet young teen, makes friends with his new neighbor, it doesn’t take long before young love is in the air. When the curious kids decide to explore Ethan’s new home, they discover that the family gotten themselves into an unfortunate situation. Not only is the house haunted, but it’s the gateway to a dark and evil alternative dimension.